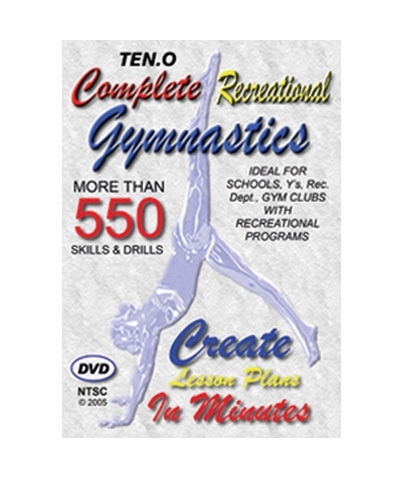 Coaching Gymnastics DVD. For over 38 years Mas Watanabe has been at the cutting edge of mens and womens competitive gymnastics. As a coach for many national and international champions and Olympic gymnasts, program director for USA Gymnastics, and world wide gymnastics consultant he is one of the most respected leaders in the sport of gymnastics today. 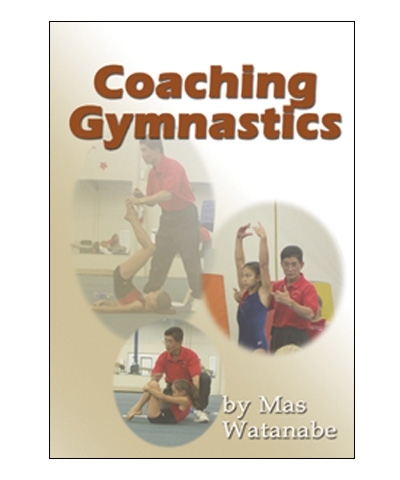 In this DVD Watanabe trains the staff of Byers Gymnastics-teaching the fundamentals of gymnastics and coaching. 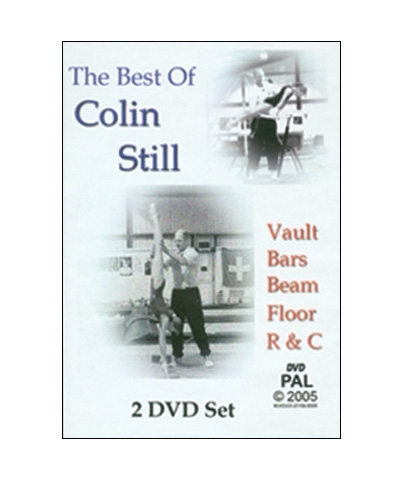 This dvd sets the basics from which all basics progress from. This video is great for the individual coach or for continual staff training. Topics include: effective coaching, simple body mechanics, the handstand, mechanics of movement, effect of gravity on swing, flipping and twisting, timing and rhythm.